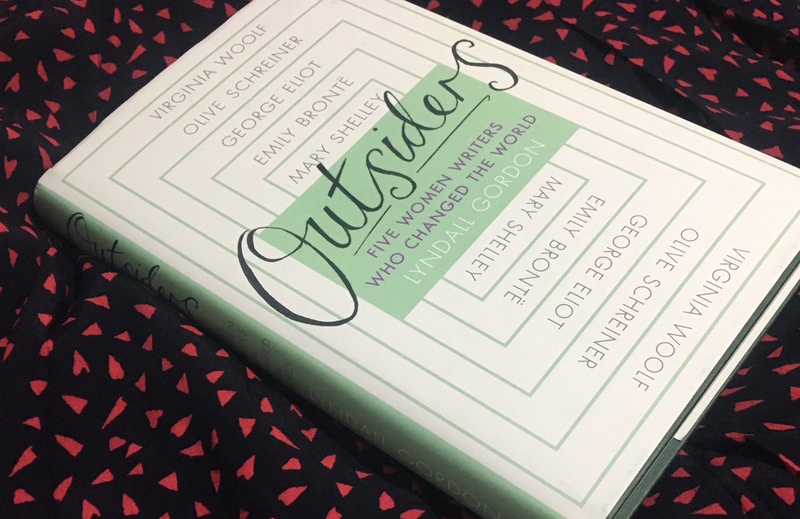 It’s not a secret that we love an opportunity to celebrate women’s voices, and the release of Outsiders, the latest book from award-winning biographer Lyndall Gordon is the perfect occasion. 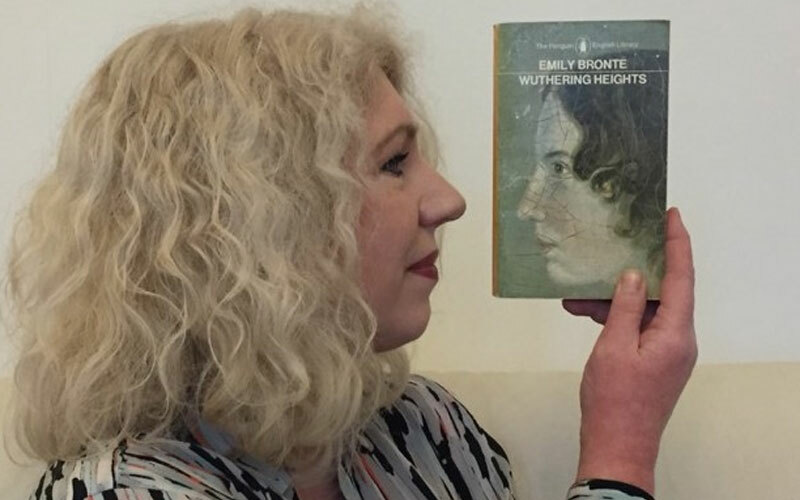 Outsiders tells the stories of five famous female novelists – Mary Shelley, Emily Brontë, George Eliot, Olive Schreiner, Virginia Woolf. Each writers is individually known for greatness, but this book links their creativity to their lives as outsiders, and throws new light on the genius they share. ‘Outsider’, ‘outlaw’, ‘outcast’: a woman’s reputation was her security and each of these five lost it. As writers, they made these identities their own, taking advantage of their separation from the dominant order to write their novels. All five were motherless. With no female model at hand, they learnt from books; and if lucky, from an enlightened man; and crucially each had to imagine what a woman could be in order to invent a voice of their own. They understood female desire: the passion and sexual bravery in their own lives infused their fictions. What they have in common also is the way they inform one another, and us, across the generations. 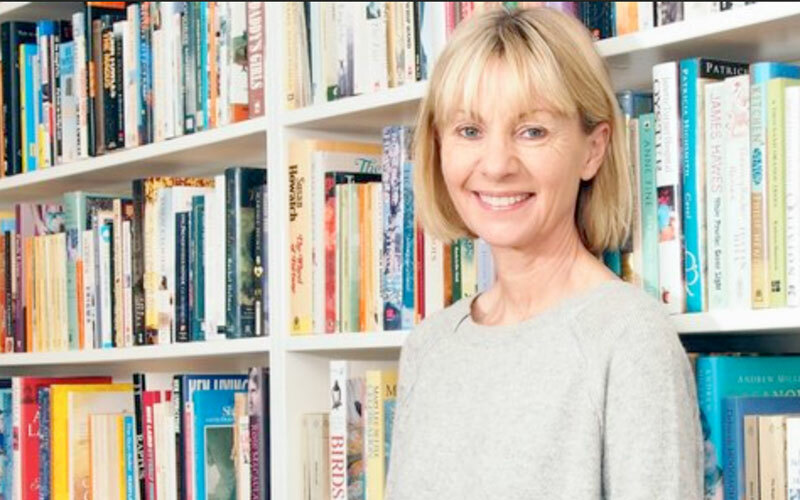 Read Lyndall’s wonderful introduction now and dive into the world of these 5 fearless women. Plus! 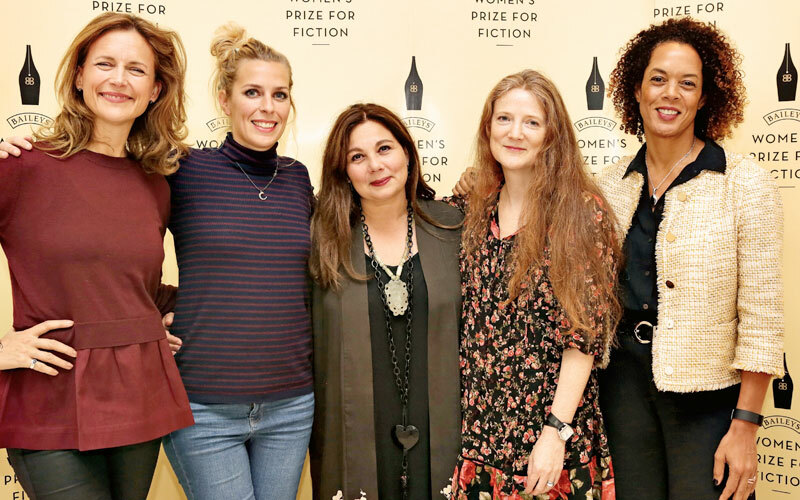 Head to the @WomensPrize Instagram to win a copy. Enter now.